Cruises are a great way to travel since you basically can sample a number of destinations while taking your hotel with you. No packing and unpacking; no trying to catch a train or plane; no struggling with directions in a foreign land. As long as your attractions are near the water, you can take advantage of this type of travel. 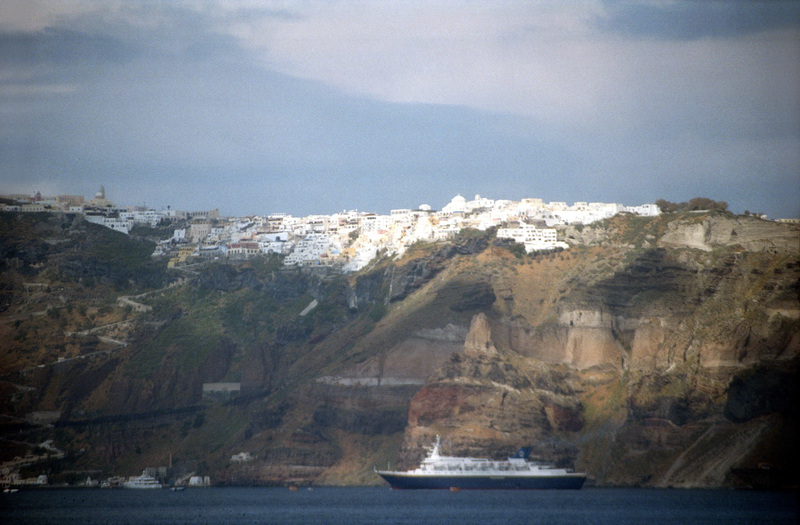 Cruises are especially adept at accessing islands, particularly when there are many islands in a fairly small area. Thus, the Caribbean is ideal. Although many islands are similar, there are often significant differences in both sights and culture which make a trip of this type very attractive. Here are some of the special islands we have spent some time in and suggest that you try as well. 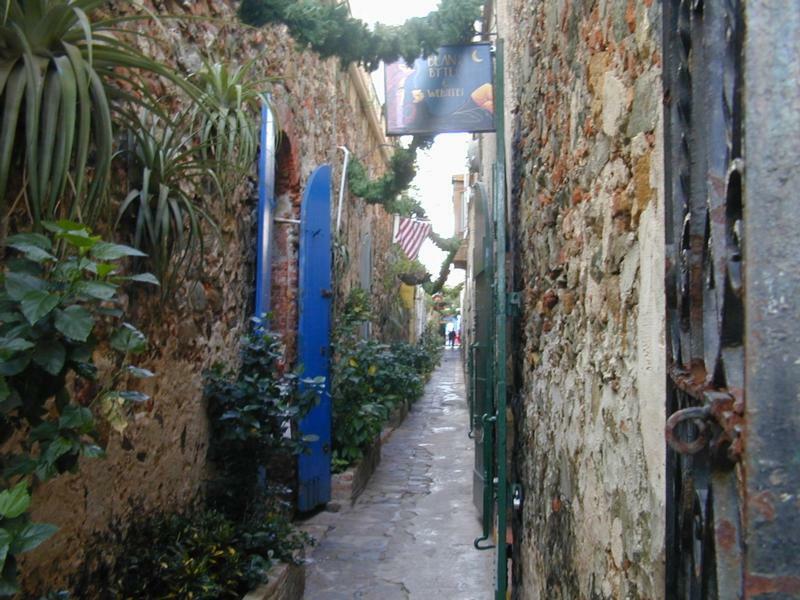 Puerto Rico is an American territory whose most popular city is San Juan, on the northern coast. 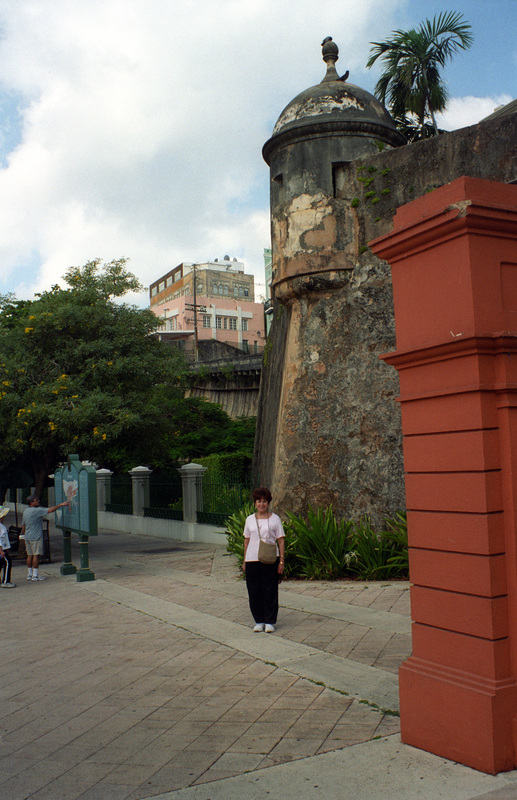 The major attraction in San Juan is El Morro, the fortress which guards entrance to the city. 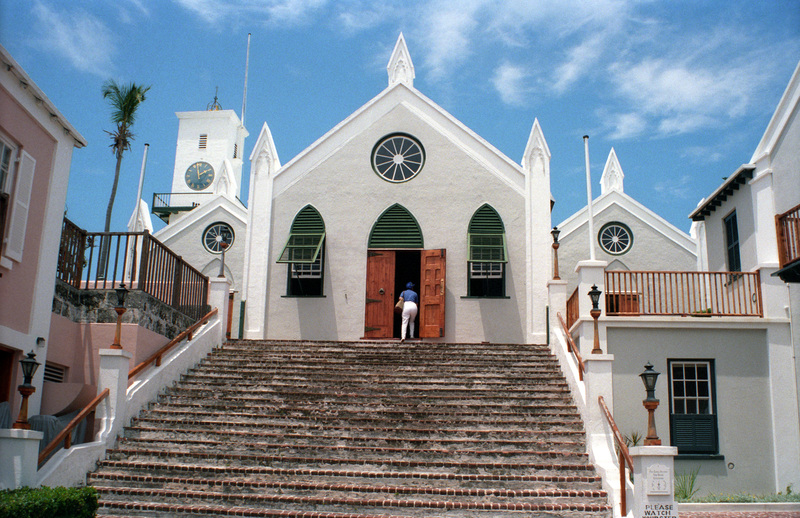 St Thomas is part of the US Virgin Islands and is the major shopping Mecca in the Caribbean. St John is another island in the chain. 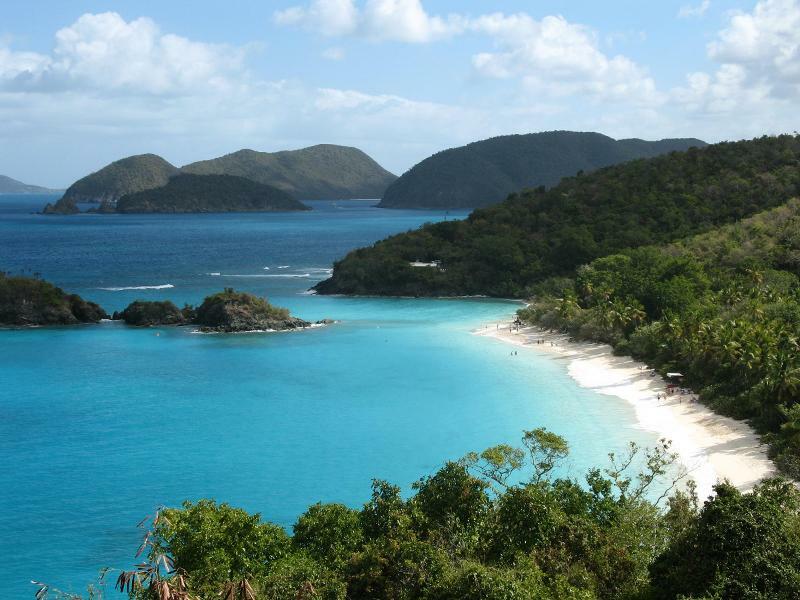 It is relatively undeveloped because much of the island has been put aside as a national park. 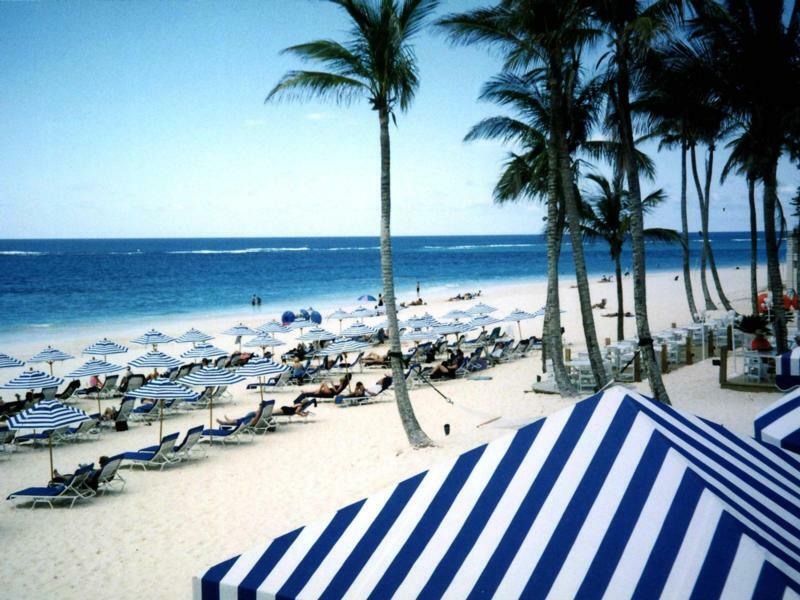 Barbados is extremely popular with cruise ships. 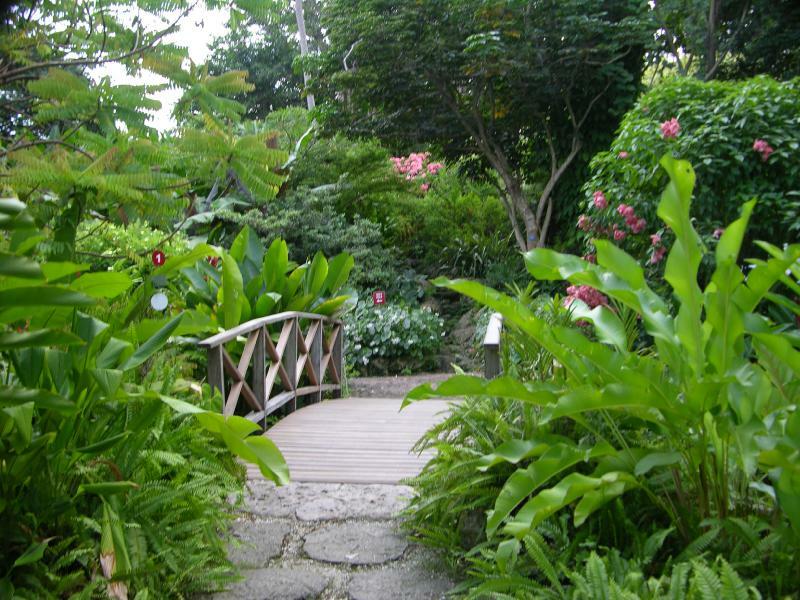 Andromeda Gardens are a popular excursion. 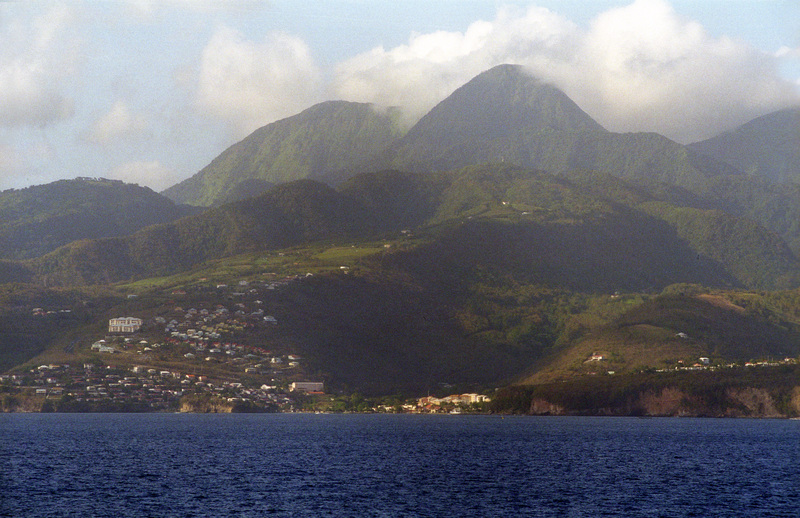 The island of Martinique contains a very powerful volcano, Mount Pelee. 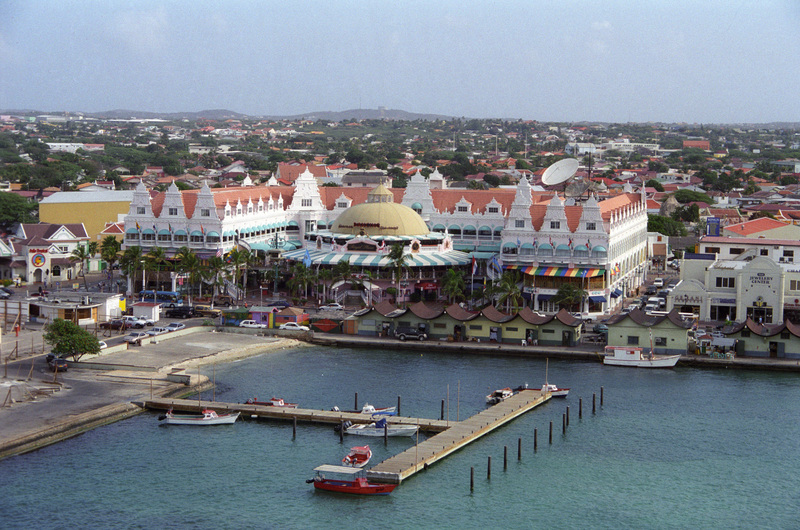 Aruba is also very popular because of its dry, hot climate. It is a Dutch island just off the coast of South America. 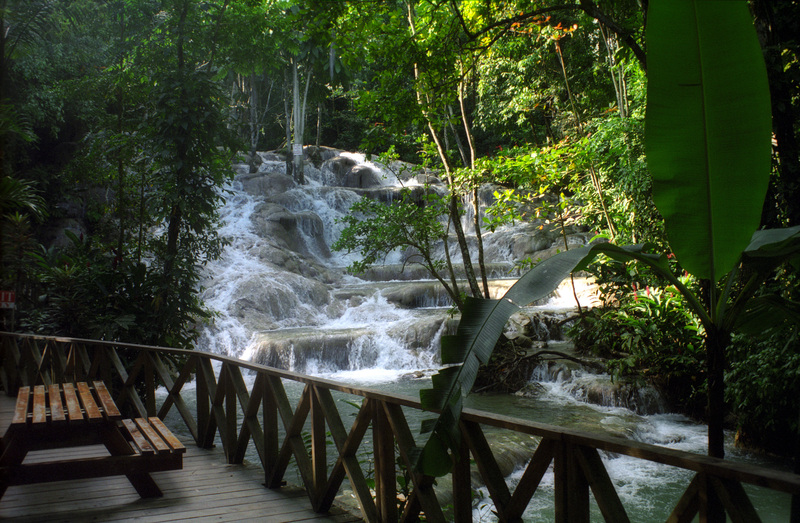 Jamaica boasts Dunn’ s River Falls, an interesting place where visitors can climb the waterfall. 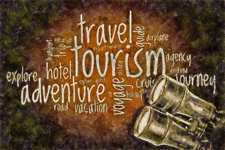 Bermuda has always been a popular island for honeymooners. Its Elbow Beach is legendary. Europe has its own special islands. My single most favorite is the Greek island of Santorini. Other Greek islands have their own special ambience and attraction. 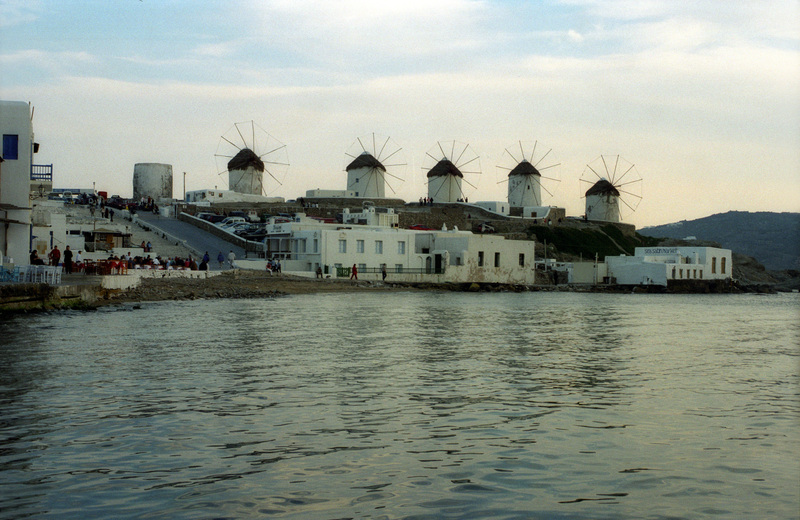 Mykonos is beautiful with its windmills overlooking the harbor. 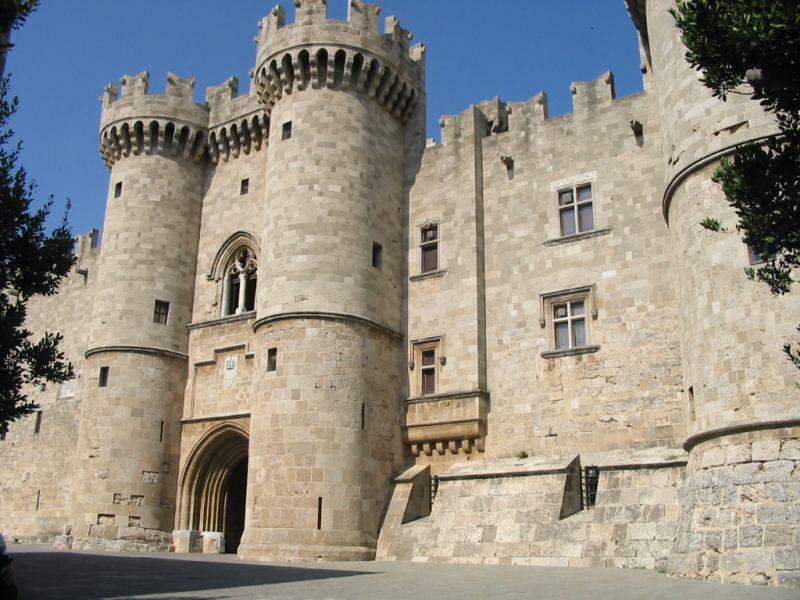 Rhodes features a long history, much of it associated with the Knights Templar, whose Palace of the Grand Master dominates the largest city of the island. 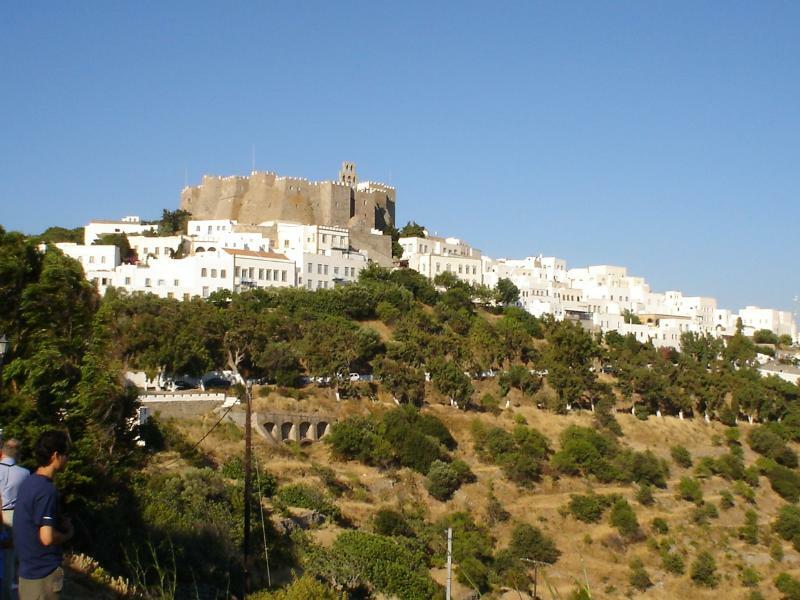 Patmos is famous for the Monastery of St John. 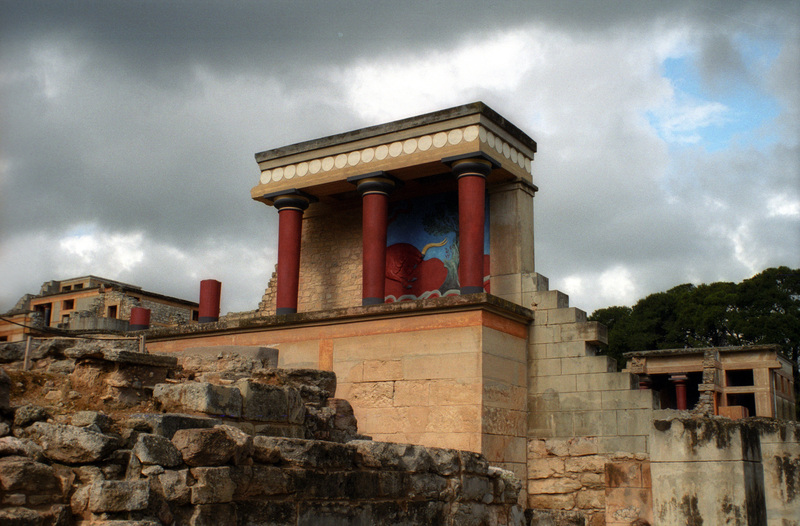 Crete contains Knossos, the palace of the Minoan civilization which is still being excavated. 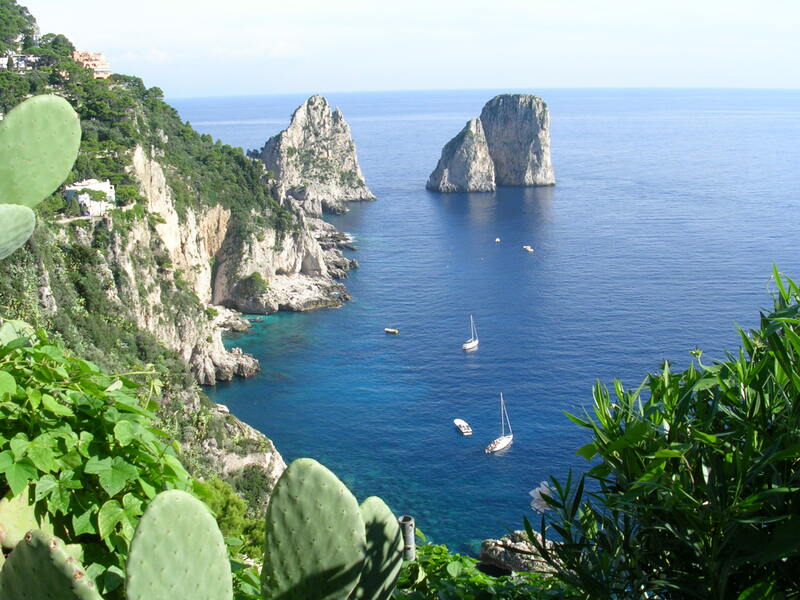 The Isle of Capri is off the Amalfi Coast in Italy. Venice is made up of hundreds of islands. 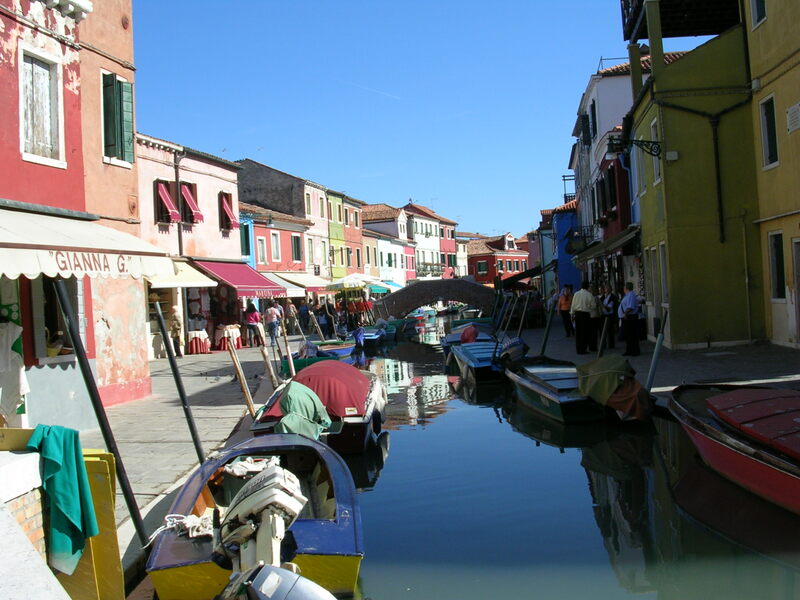 One of the most attractive is Burano. 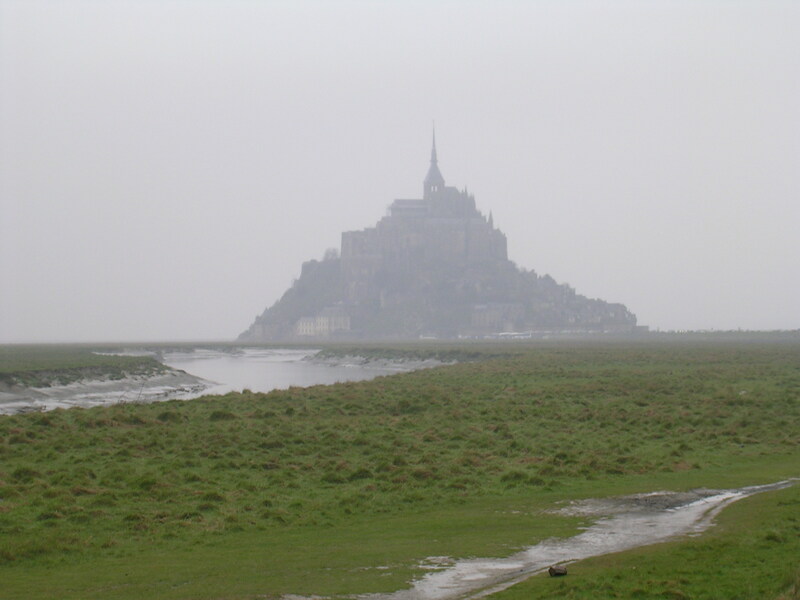 Mont-St-Michel is on its own little island off the Normandy coast.